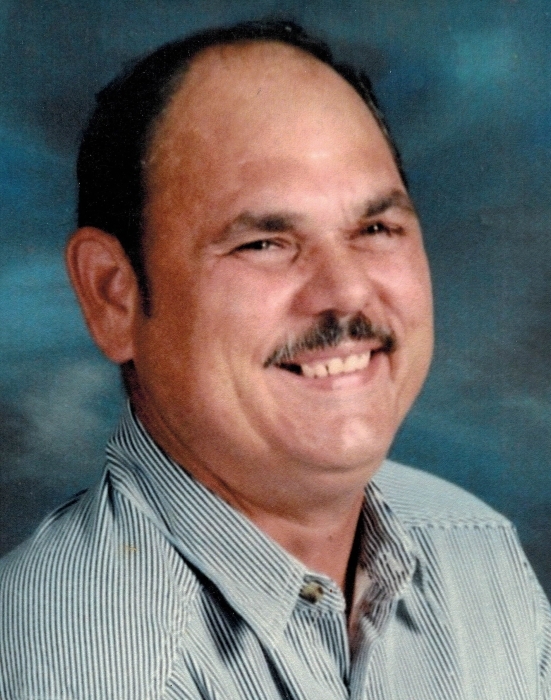 Kenneth R. Jones, age 67, of Jeffersonville answered God’s call to enter the gates of Heaven on October 27, 2018 at his home. Kenny was born on November 24, 1950 in South Solon, Ohio to Raymond Jones and Lula Belle Cottrill. He lived in this area all his life. Kenny worked as a factory worker locally at Mac Tools, Calmar, and Horton Emergency Vehicles in Grove City before being forced to retire for health reasons. Along with his father, Kenny was preceded in death by two step-fathers Robert Penwell and Robert Haines; a brother, Terry Stolzenburg; and a special friend, Robert Frost. Surviving are his mother, Lula Belle Haines of WCH; his life companion of 46 years, Eleanor L. Vernon; sister, Jeanie (Jerry) Howe of California; step-brothers, David (Mary) Stolzenburg of Columbus and Frank Stolzenburg, Robert Penwell and Homer Penwell, all of WCH; step-sisters, Hazel Pool and Husband, Ruth Ann Penwell and Sherrie (Neil) Dewitt, all of WCH; special children of Eleanor, Jowanda (Dale) Wiseman, Michael Ray (Jennifer) Vernon, Christopher (Sherrie) Vernon, Christina (Bob) Barber, Ronald (Melinda) Vernon, Regina Vernon and Kenneth Robert (Nicki) Vernon, whom he helped raise with Eleanor. He will also be missed by his many special friends at the Deer Creek Dam Shack. In keeping with his wishes cremation will take place with no formal services. Arrangements are under the direction of Roberts Funeral Home.